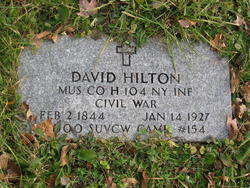 (Musician David Hilton, Co. H 104th NY Vol. Inf. 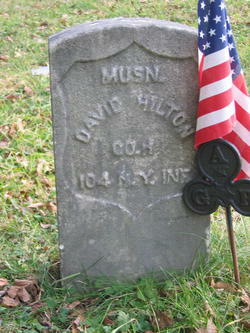 Born February 2nd, 1844 and Died January 14th, 1927.